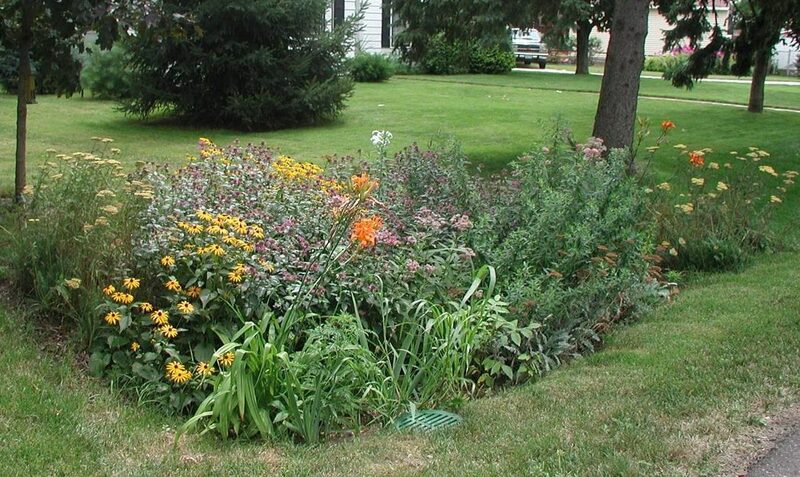 The South Jersey Landscape Makeover Program is a unique program to provide homeowners, municipalities, and farmers with expert advice and financial assistance to create rain gardens and other “green infrastructure” projects that capture polluted stormwater and prevent it from entering our lakes, rivers, and bays. We’ll host a series of rain garden design workshops and offer free technical advice and funding for homeowners and municipalities. Farm owners will also be eligible for grants to implement stormwater best management practices. This program is for select municipalities in the Rancocas River, Hammonton, Salem, and Maurice-Cohansey River watersheds, but there may be opportunities in other municipalities depending on the project and location. Green infrastructure manages polluted runoff generated by the built environment through green landscape features like rain gardens. Homeowners will be able to set up a free consultation with Rutgers University design professionals to plan their gardens. Interested? Submit your contact information below to receive alerts.